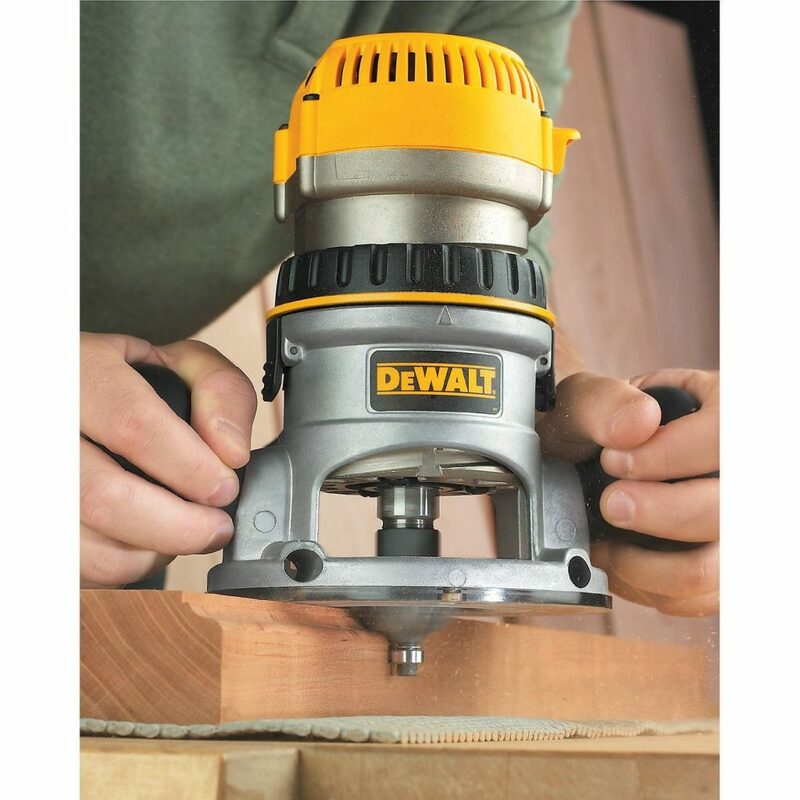 Many folks claim that routers are the most flexible tools in a carpenter's toolbox, and justifiably so. With the right fit, the shapes you could bring to life are endless. This then begs the question what’s the right fit? How big or how small? How fast or how slow should it be? Here’s a rundown of the different types available with their unique features. ​Now the common question people grapple with is how do I control the depth of the actual cut? Remember whereas edging a shelf may require a surface cut carving out a rabbet will beg for more depth. All this is in the hands of the base of the wood router so choose wisely. ​The handles of this router are near the foot of the base. If you were keen in your physics class I’m sure you can deduce that it has a low center of gravity. The low center of gravity prevents you from plunging into wood. ​I would urge you to use it mostly for edging since you are restricted to up and down movements. I am alluding to all you weekend hobbyists who only want to do some light touch ups on your shelves or any other general profiling. ​Plunge and fixed bases are poles apart. For plunge router, you can change the depth of the cut while using it. These spiffy routers have an interchangeable plunge and fixed bases consequently carrying the advantages of both routers. This is the routing equivalent of a match made in heaven. Another perk is you can swap one out and use the other depending on your routing need. They are a tad more difficult to learn and use. That said this can be remedied with a few hours of practice, even for the greenest woodworker. ​These are small routers with a horsepower of less than one. Don’t dismiss it just yet; it can do more than people give it credit for. They may be small enough to stand on the edge of a board but that doesn’t take away from their ability to handle large pieces of wood. ​The horsepower is not suited for heavy milling. Ok, I’m sure you get the gist that these machines are of medium size and as such can handle a bit more horsepower than trim routers. This usually ranges from 1.75 to 2.25. Unlike trim routers that can fit in the palm of your hand, these one require two-handed grip. ​You have the option of choosing from either a fixed router or a plunge based router. 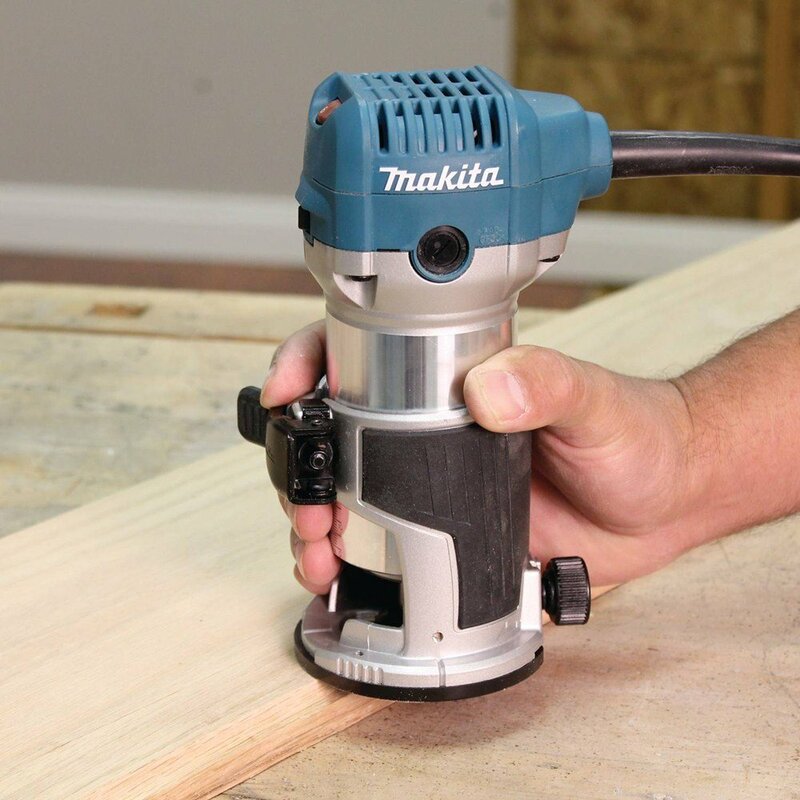 The horsepower caters for a bit more heavy duty milling compared to trim routers. The horsepower of large sized routers is about 3-3.25. Do you remember the advantages of combination routers? Well, they all fall under this purview and therefore enjoy the same benefits. Another thing, bigger doesn’t always mean better in the routing world. Not only does it eat up a lot of space it also unable to get into those narrow stocks. 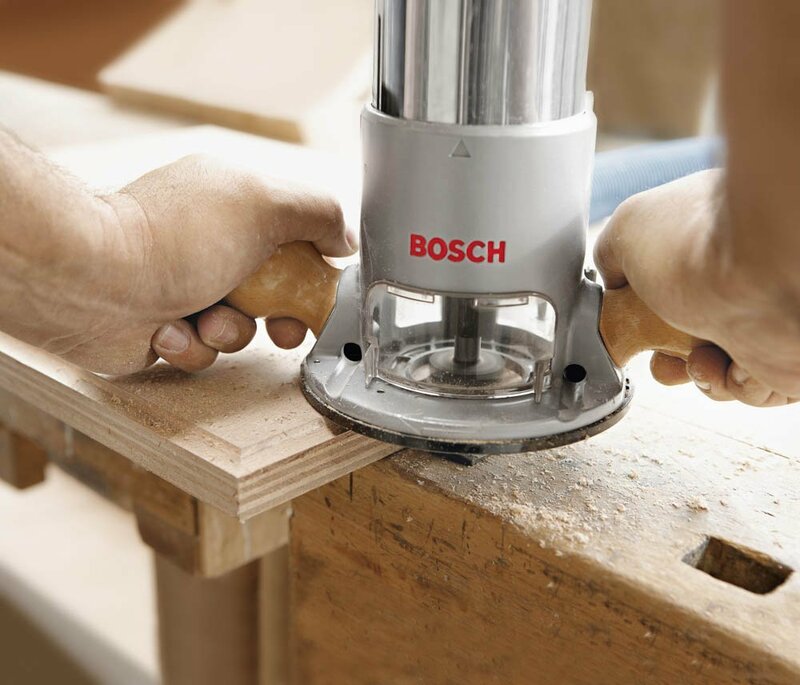 Simply phrased it's more machine than you'll need for ordinary edging and joint-curving. 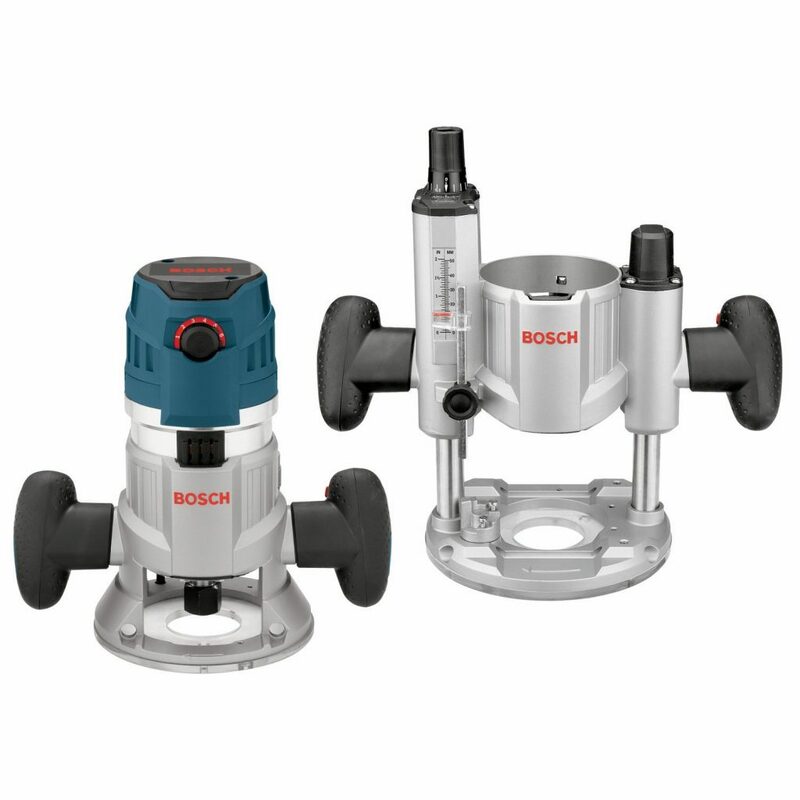 By now, you would have a better understanding about the different types of wood routers and their capabilities. 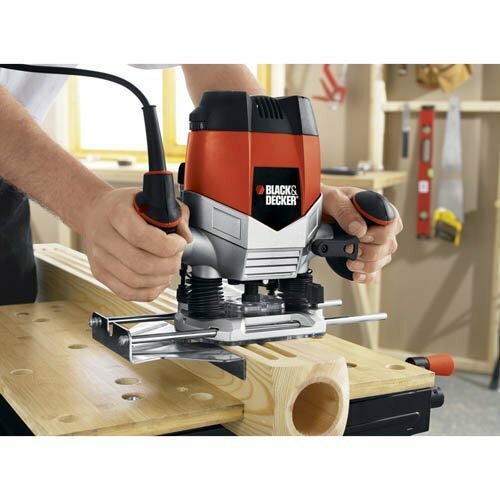 There is no one size fits all wood router. 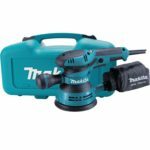 I have written a in-depth review on the best wood router on the market. Make sure you check them out!